The judgement of the Bombay High Court in Bharat Ruia is not applicable to assessees which are FIIs duly registered with SEBI. 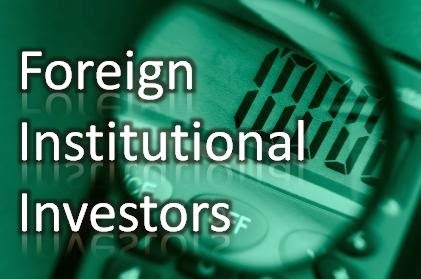 FIIs are allowed to only invest in the Capital Market and the income arising from transfer of security is to be considered as short term capital gain or long term capital gain as per s. 115AD of the Act. FIIs are not allowed to do business in the security market. Also, derivative is a security as per the clause (ia) to sub-section (h) of section 2 of The Securities Contracts (Regulation) Act, 1956 with effect from 22.2.2000. The co-ordinate Bench of the Tribunal has considered this aspect as well in the earlier order dated 5.12.2012 in which the earlier decision in LG Asian Plus Ltd v/s ADIT 46 SOT 159 was also considered.